Born in a developing country, striving hard to support my dreams in a developed country. I am a Data Steward at Klick Inc. 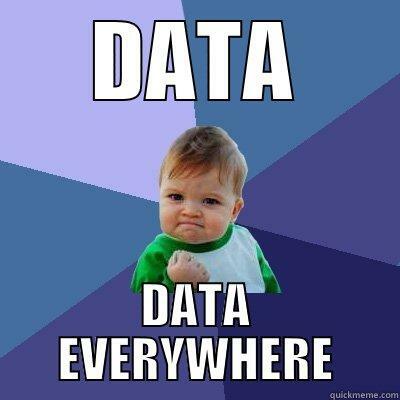 Being a Data Analyst is also one part of my role. 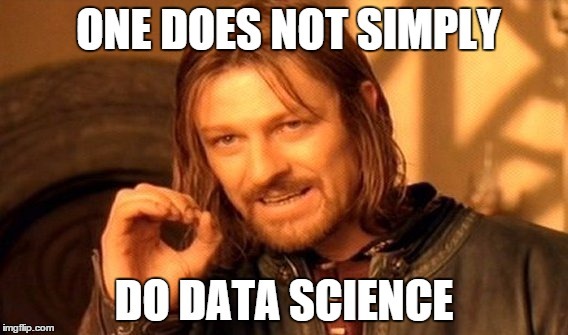 I’m on my way to become a Data Scientist. I’m not a traditional learner but I never give up on learning new things.